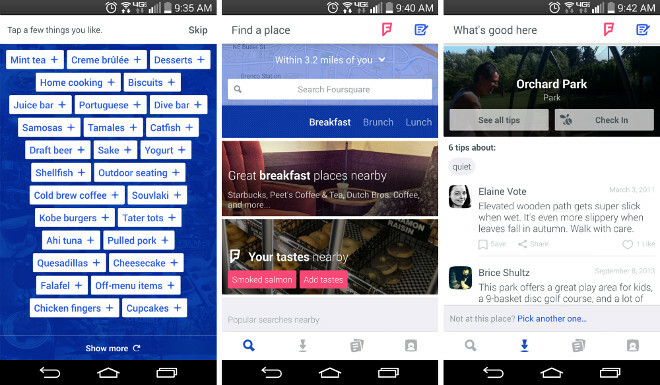 The new Foursquare app, which was detailed back in July, has finally gone live in both the iTunes App Store for iOS as well as the Google Play Store for Android. China has reportedly ousted Apple devices from its government’s official procurement list. This means that the company’s wares can no longer be purchased by Chinese institutions using public money. 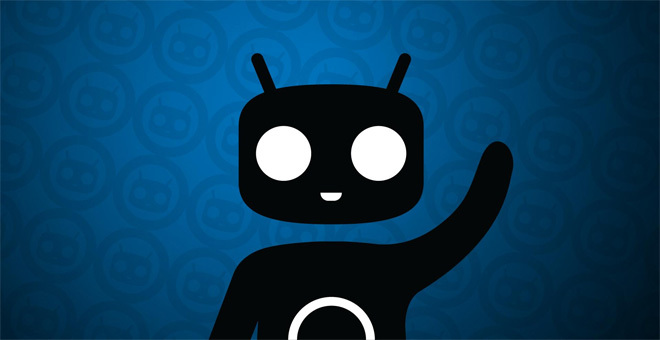 The latest version of CyanogenMod is now available to download and enjoy. CyanogenMod 11.0 M9 is still based on Android 4.4.4 KitKat, it comes with a bunch of fixes here and there, but also adds support for three new devices. The iPad Air is now $100 cheaper than usual if you buy one from Best Buy. The price cut takes the entry-level 16GB Wi-Fi model to $399.99, which is the lowest amount you’ve ever needed to pay for it. 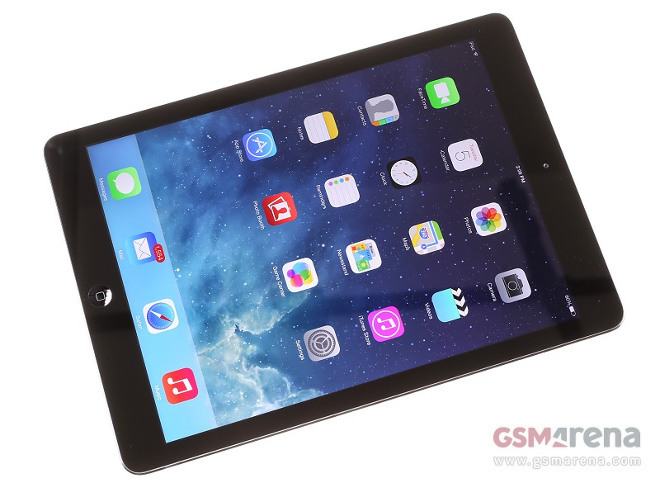 The iPad Air 2 is coming this year, that much has been made obvious by the myriad of leaks about it. 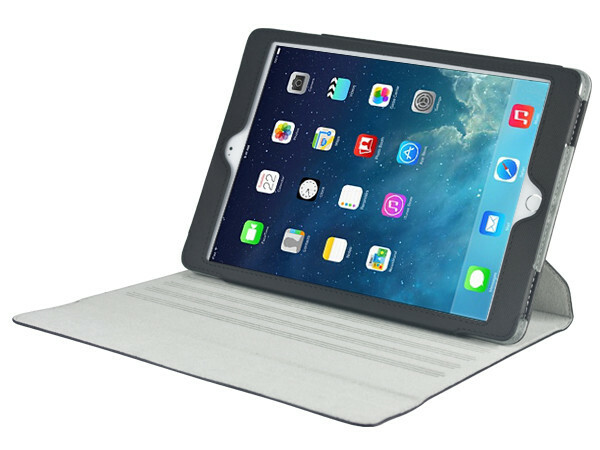 If you’re tired of seeing iPad Air 2 dummy units pictured and shown in videos, what about a couple of cases for the upcoming tablet? NVIDIA’s powerful new tablet, the Shield, is now out. It was made official exactly one week ago, after many leaks about it had popped up in the past. 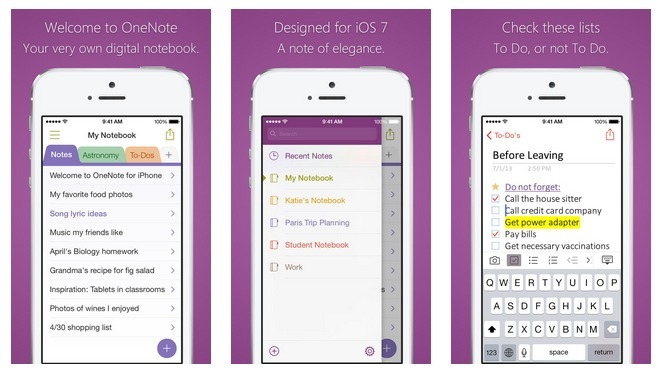 Microsoft has today released an update to its OneNote app for iOS (which is “optimized for the iPhone 5″). The new version brings with it many new features. Well, this is an odd one. It looks like Flipkart, India’s biggest online retailer, has mistakenly sent people who ordered the new XOLO Win Q900s an Android-running version of the device. 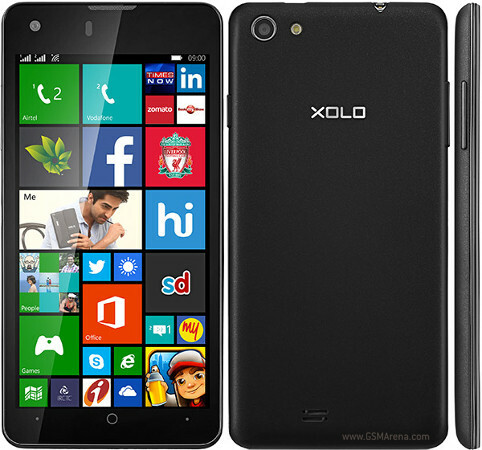 To be clear, the XOLO Win Q900s should run Windows Phone 8.1, the latest version of Microsoft’s mobile OS. 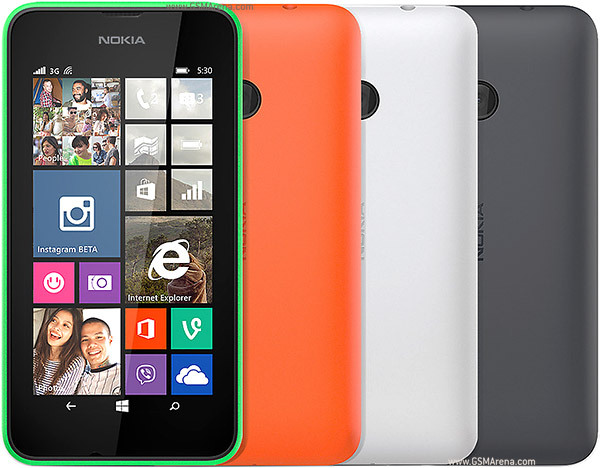 Microsoft’s mobile division sure seems to be proud of the recently unveiled Nokia Lumia 530. 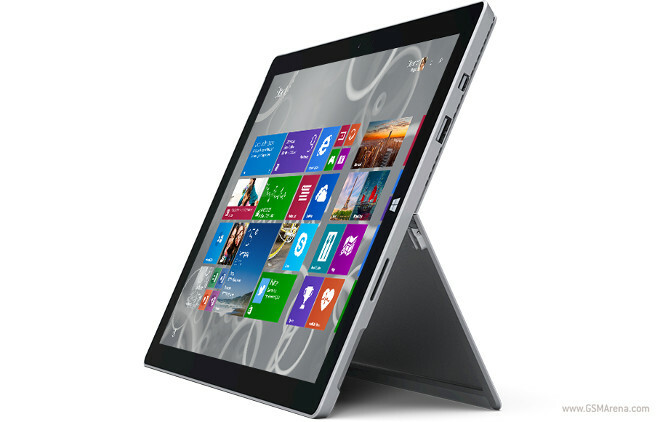 This, you may remember, is the successor to the best selling Lumia 520, and it will become available in August. 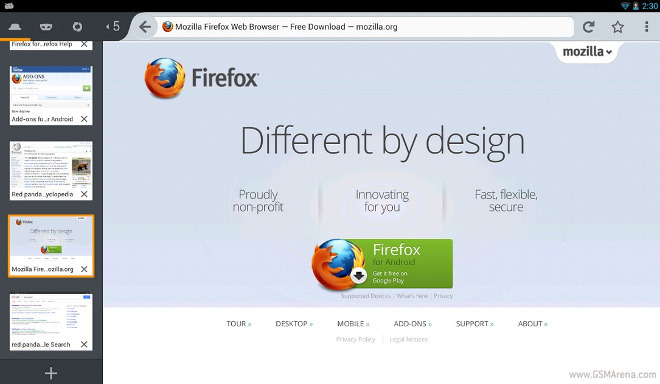 Chrome for Android got a new beta version yesterday, and now it’s the turn of one of its biggest competitors – Firefox. The guys at Mozilla released a new Firefox Beta in the Play Store, and it comes with a new feature that lets you further customize the content you see in the browser’s home screen. 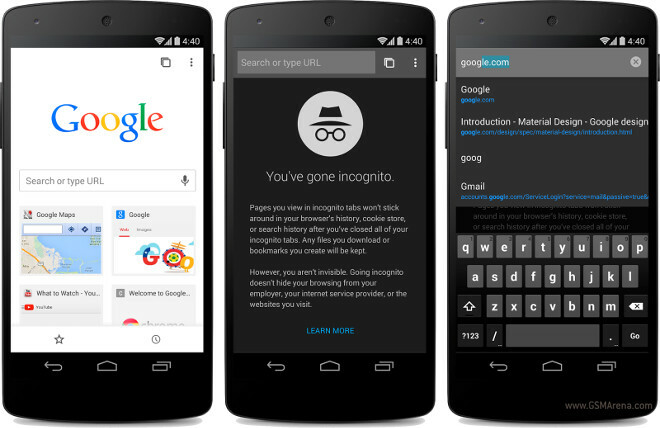 Chrome Beta for Android has been updated to version 37 today, and with it come the first hints of Material Design. This new design philosophy was announced last month during Google I/O, and it will be the basis for the Android L release that’s coming this fall. 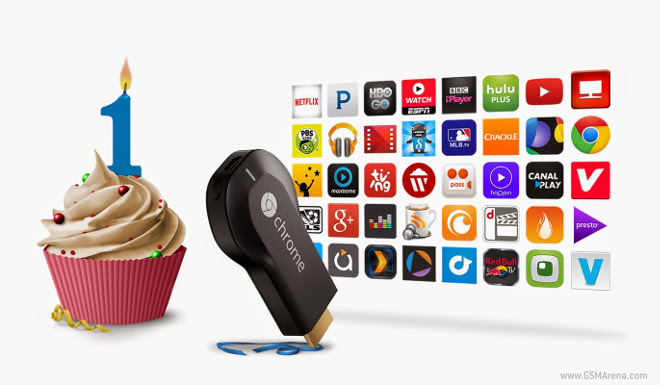 Chromecast, Google’s HDMI streaming dongle, has turned one year old today. And to celebrate the occasion, the search giant is giving everyone who owns a Chromecast a free 90-day subscription to Play Music All Access. 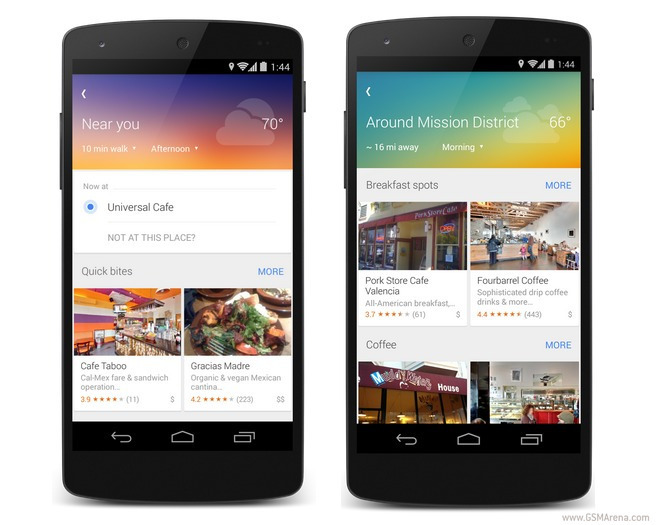 A few days ago some people spotted a new feature in Google Maps for Android – Explore Nearby. And now the search giant has made it official, though it also works on iOS. 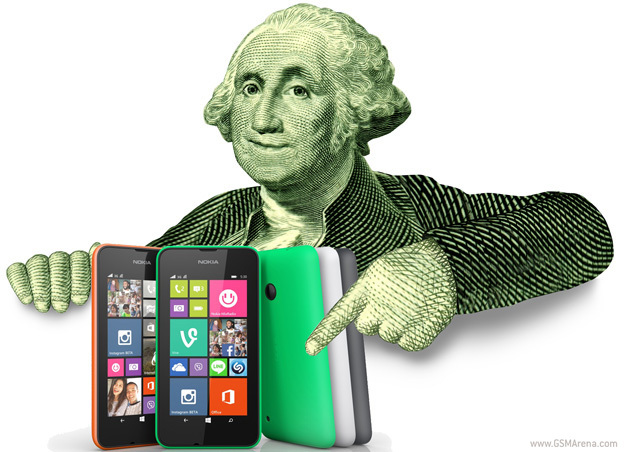 T-Mobile is the first US-based carrier which has confirmed that it will sell the new Nokia Lumia 530. The handset was officially unveiled mere hours ago.